This landed in my inbox a few days ago but I've been so busy I only got to it now. 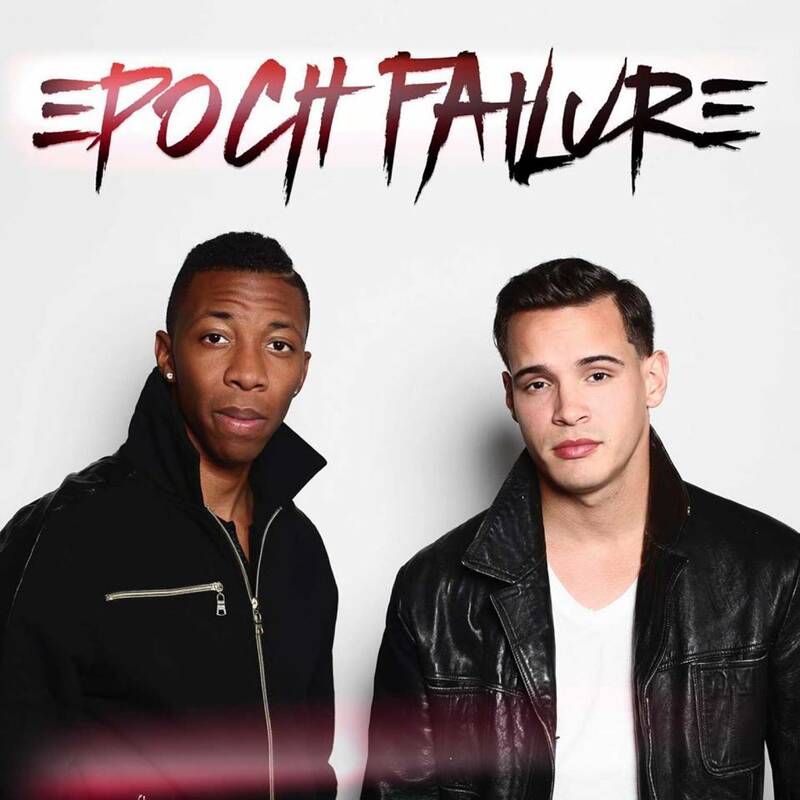 Epoch Failure is an urban pop duo featuring singer/producer Billy Joe "Billy the Kidd" Marrero and rapper Nick "Nickey Knoxx" Young. You may have heard their song Champion; it's been on various sports-related ads, including in my native Australia. 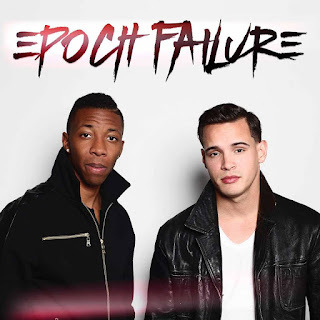 Like Bon Jovi, Epoch Failure hails from New Jersey and I'm told Livin' on a Prayer is one of their all-time favourite songs. Anyway, they recently did their own version of Livin' on a Prayer and you can check it out below. I'm not a huge fan of rap and RnB, but I liked that they took a risk and made it their own. It's very different to the original so what do you think?